Good Food Month is working with Melbourne’s best restaurants for Friends of Good Food Month, an exciting event series where leading restaurants are invited to curate and host their unique experiences to best showcase their culinary excellence. 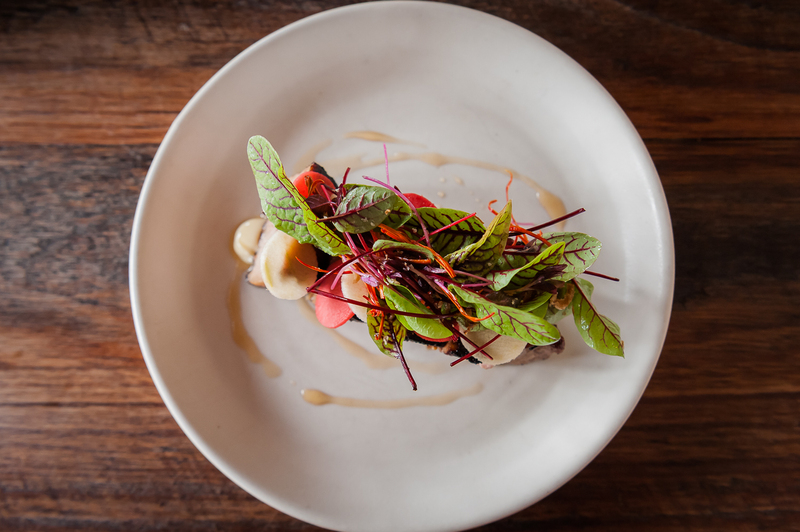 Interested in hosting your own Friends of Good Food Month event in Melbourne? Register here. These events are strictly 18+.